Shopping for doors is hard. We wanted to make it easier on you. 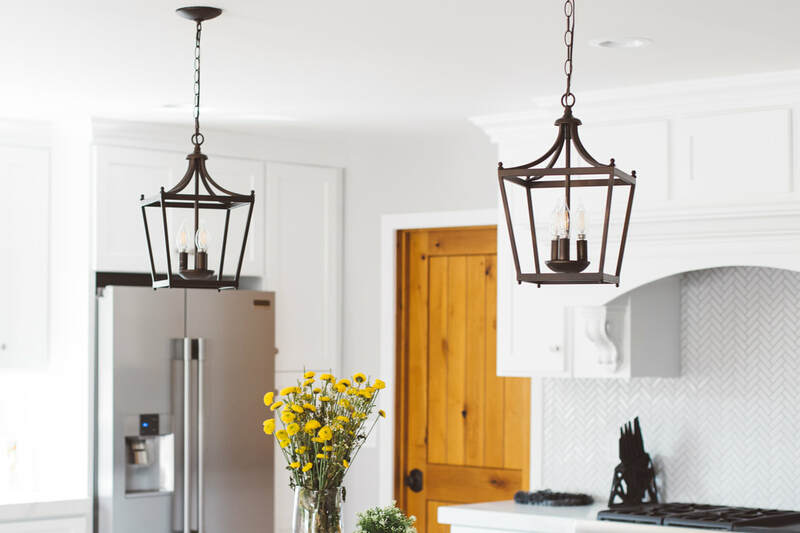 We searched the internet and local hardware stores to find a door brand that has style and class. If you take anything away from this article, let it be that Pacific Pride make great doors. If you are looking to find out more, then you have stumbled in the right direction my friend. In all seriousness, when looking for doors, It's important to choose one that's not only beautiful but reflects your style. 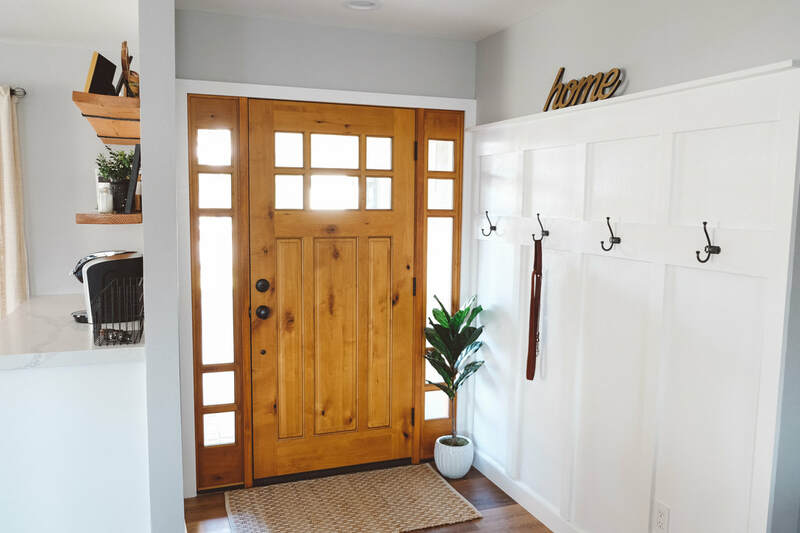 Pacific Pride brings you the perfect balance of style, quality and value with hardwood Traditional, Craftsman, Contemporary and Rustic doors that both elevate and enhance any home. 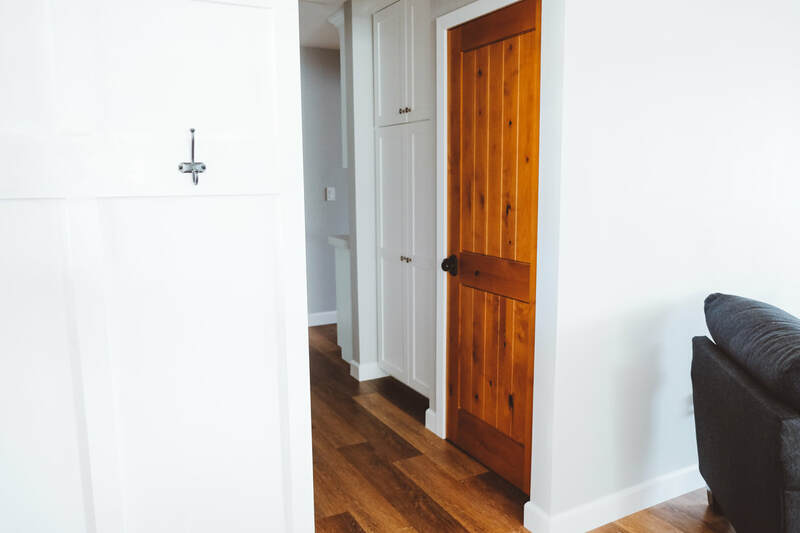 Hear is a honest review and article on the Pacific Entires Interior Reversible 6'8 Swinging Pre-finished Alder Doors. Enjoy. Pacific Pride has quality doors for a great price. 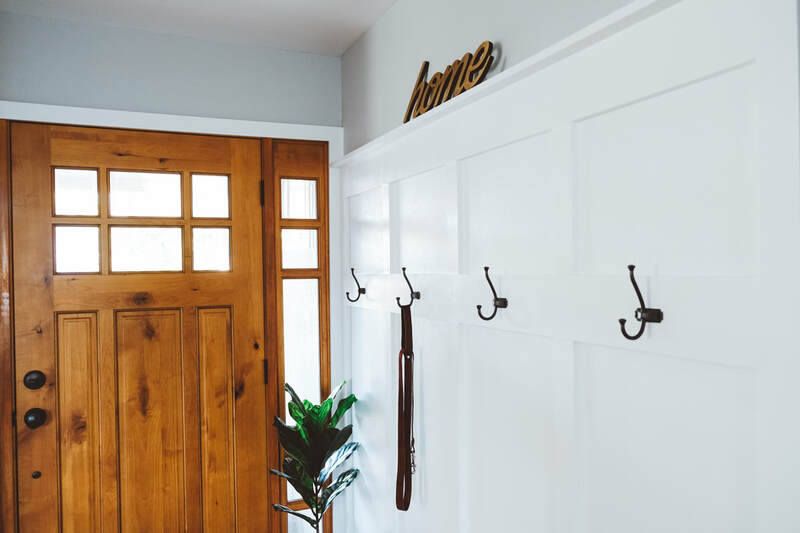 These doors are durable, easy to install, and grab the attention of anyone who walks in. 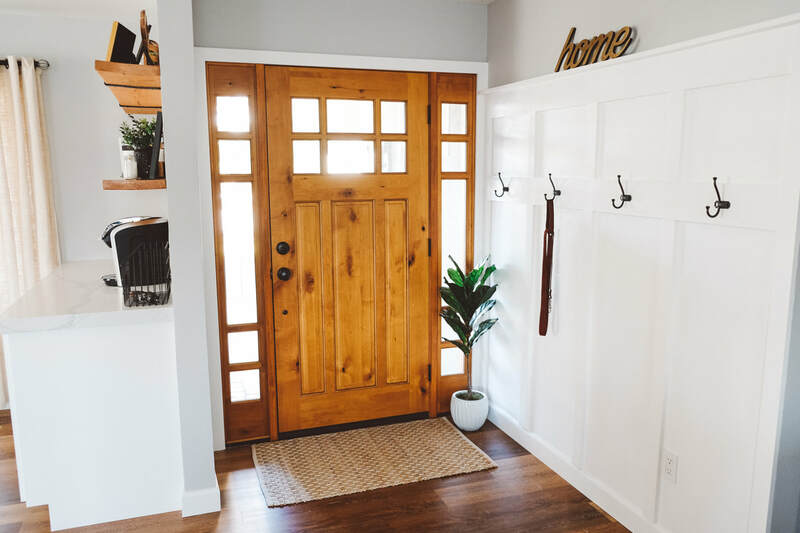 ​The doors we went with are the “Interior Reversible 6'8 Swinging Pre-finished Alder Door” & "Craftsman 6'8 6 Lite With Sidelites - Alder - Front Door". Pacific Pride doors have a great finish and are clean. 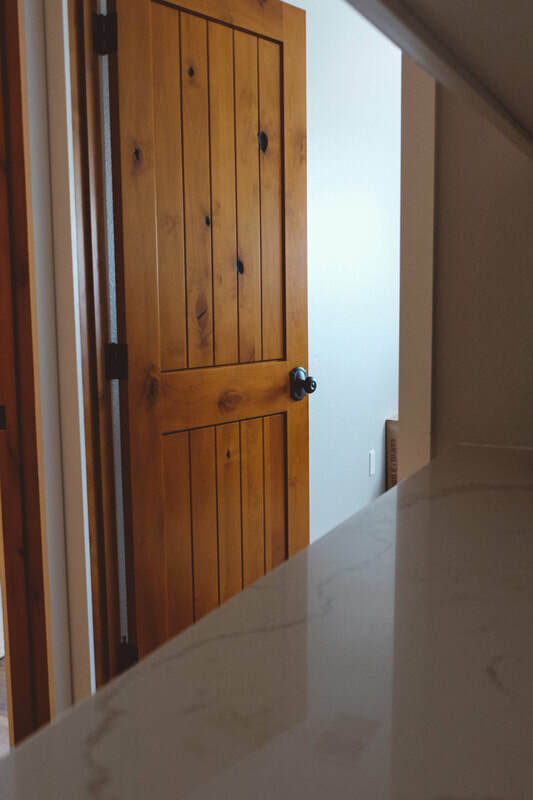 Since the completion of this home project, we have had family and friends over and the first thing they comment on is how good the doors look. 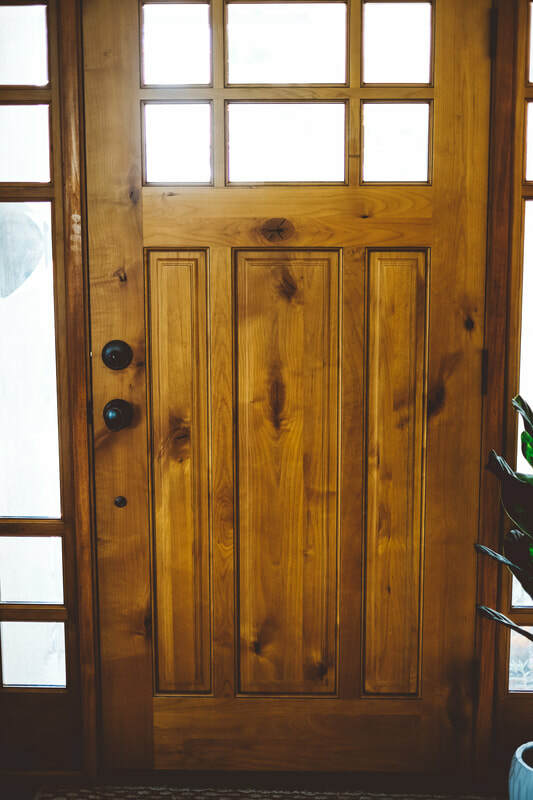 The Craftsmen 6'8 6 Lite Alder Front Door is a statement piece to say the least. Once installed, Strangers have come knocking to ask where the front door is from. No joke. Also, the city inspector and contractors used liked the doors so much, we had to send them a link so they could buy it for themselves. 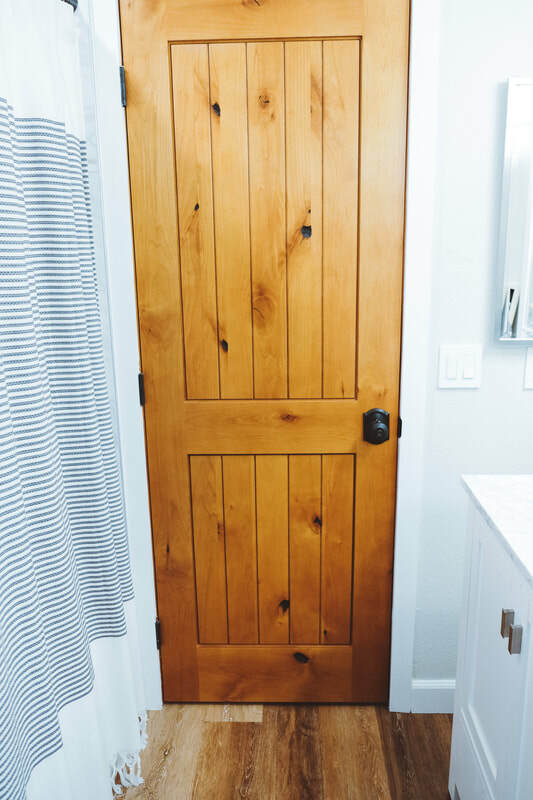 The Interior Reversible 6'8 Swinging Pre-finished Alder Door come in a few different sizes and styles. If you want a different finish, the offer a unfinished version you can stain any color you wish. So if you are a do it yourself type of person, bam. ​Craftsman 6'8 6 Lite with Sidelites - Alder. 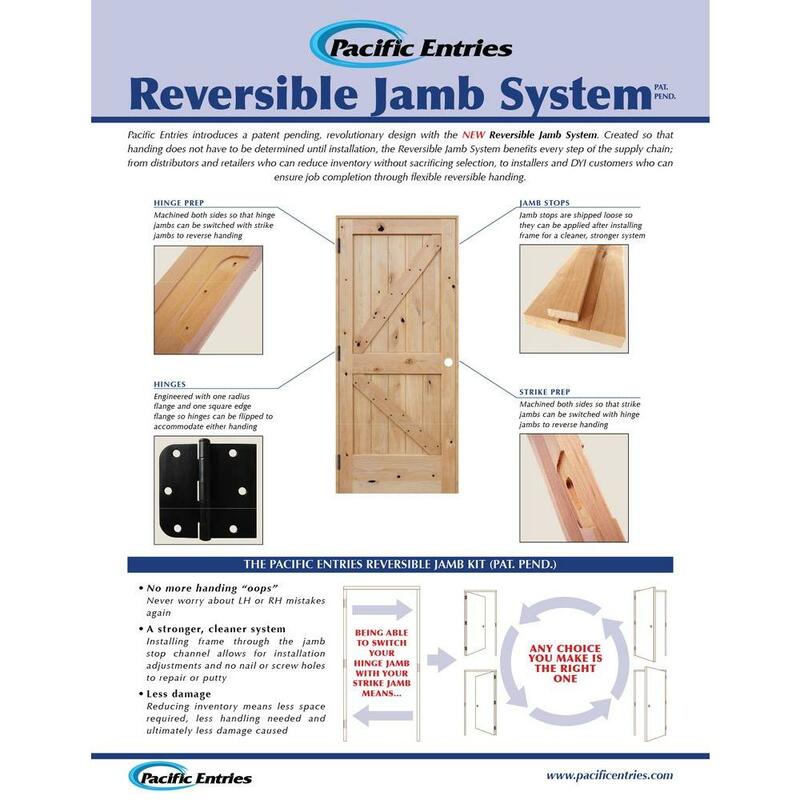 Their Reversible Jamb Kit technology allows for the doors to be installed either way giving you more flexibility when ordering. 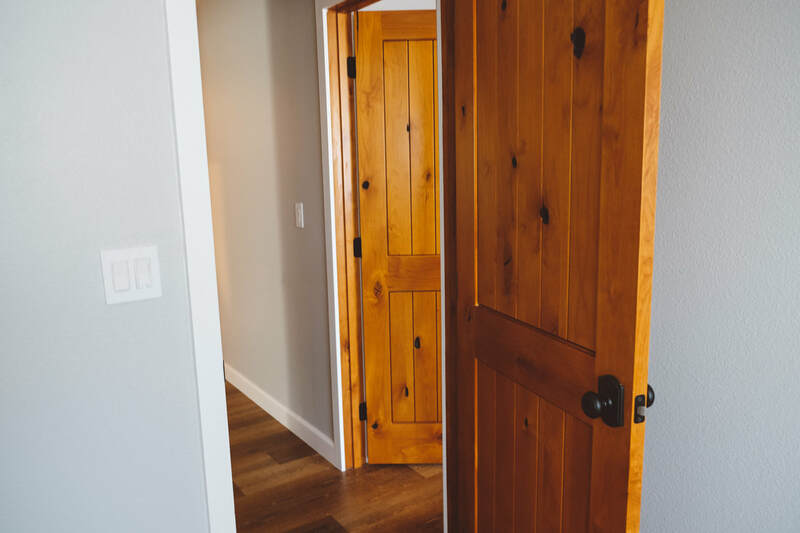 With more than 75 cumulative years of experience building, designing and engineering wood doors, Pacific Pride knows wood doors! 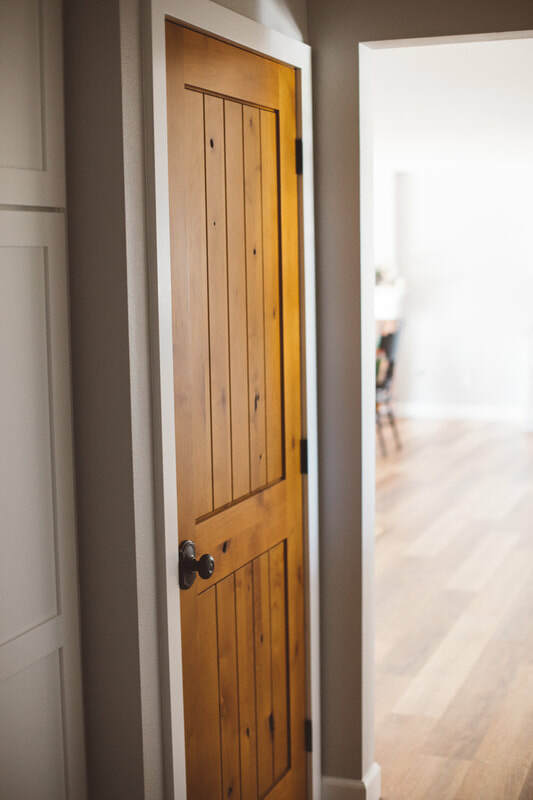 Insistence of exact tolerances, moisture level of all wood components and hand selection of each piece of wood that go into our wood doors ensure the absolute best quality and outstanding value in the marketplace today. We take great pride in providing our customers the best designs at the best possible value. All their doors are prefinished at the factory allowing them to finish all edges of the panels prior to assembly of the doors. This is extremely important for long life of the doors, minimizing any panel issues. Pacific Pride finish is a 9 step oil-based polyurethane process. 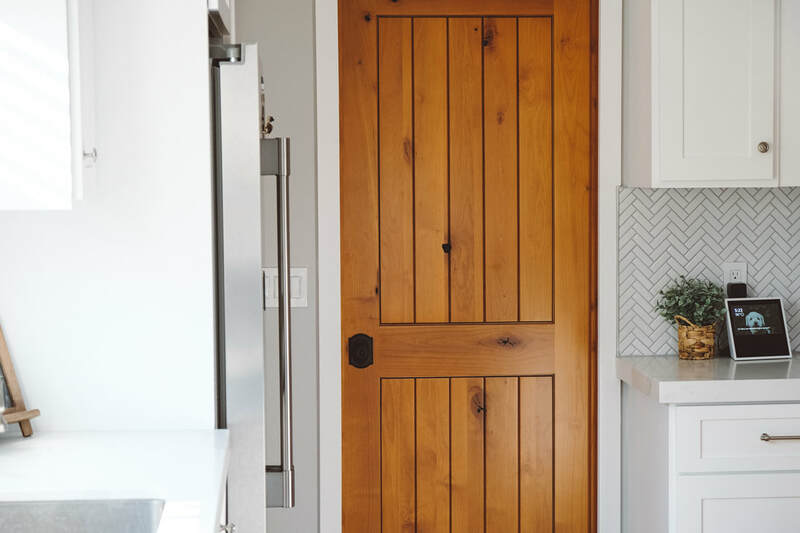 When buying a wood door, insist on a company that knows wood, insist on Pacific Pride. 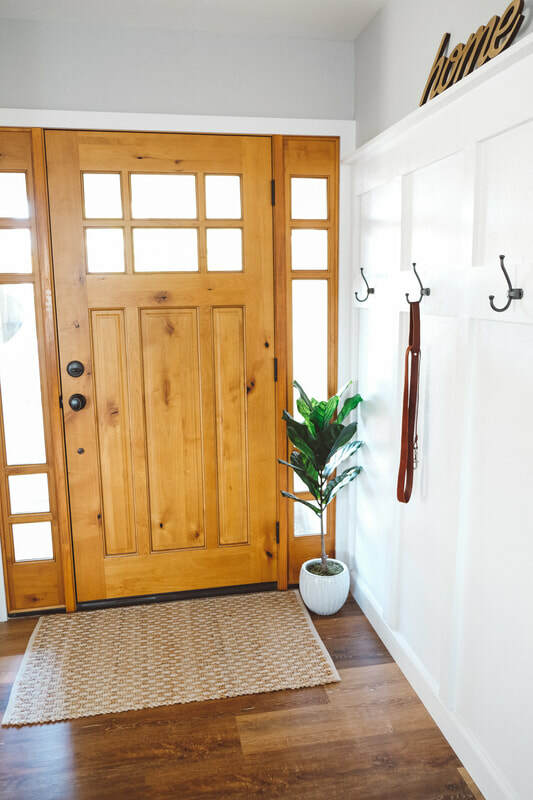 Overall, we strongly recommend using Pacific Pride doors for your next project. With the project all said and done, I couldn't image any other type of door in the space. The wood brings out a rustic yet modern style and really completes the project. 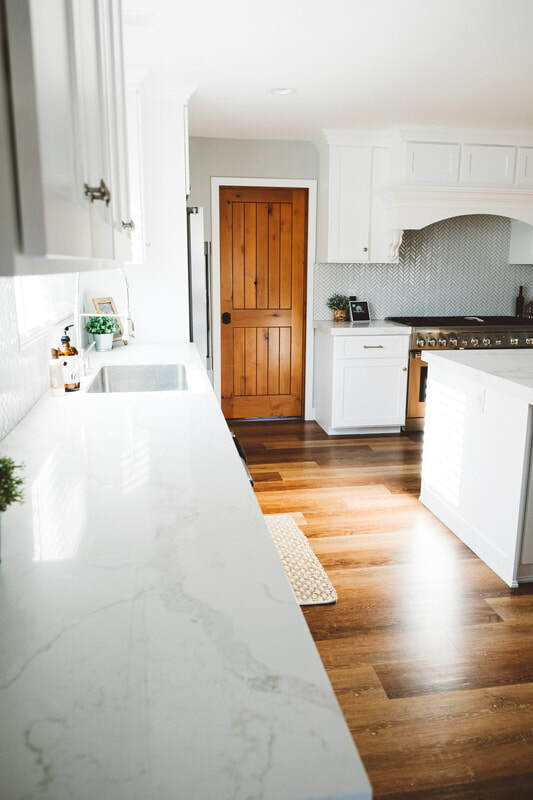 ​So if you are doing a home remodel or just want to rethink your current door situation, check out Pacific Pride. Seriously, these Pacific Pride interior and exterior doors are awesome. 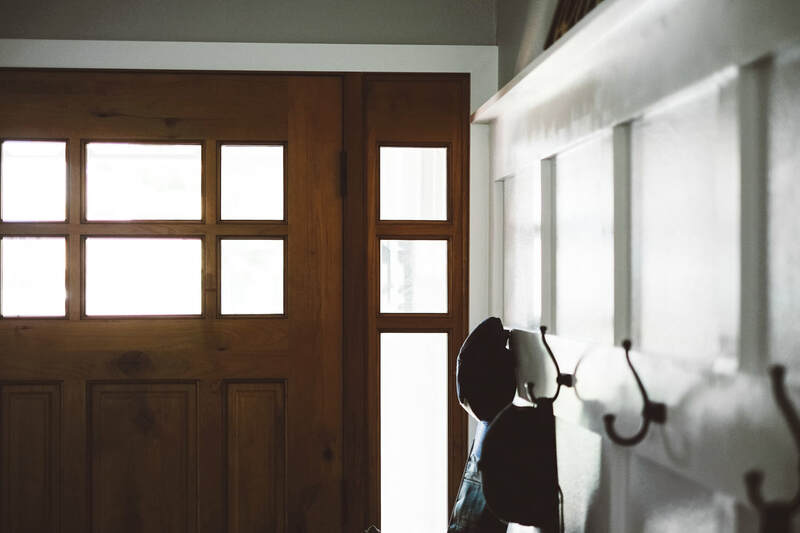 If you are in the market for some new doors, Pacific Pride have a style and quality for a reasonable price. Check them out here. Also, if you have any questions about the process or installation feel free to reach out to our team.